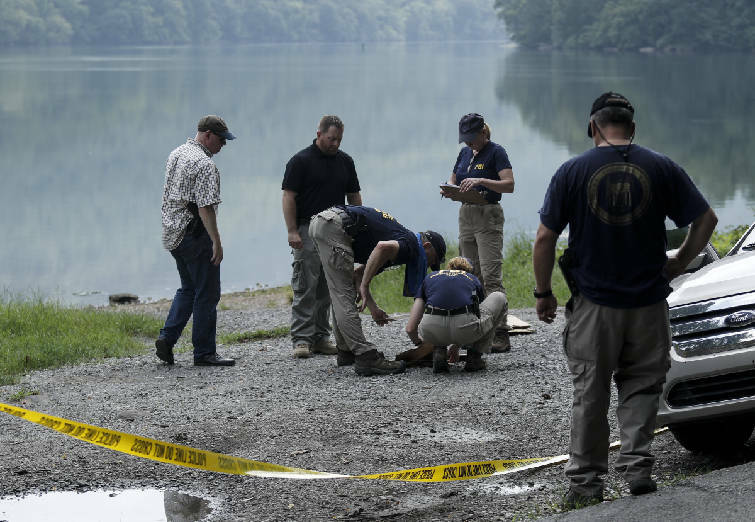 Investigators with the FBI Evidence Response Team and NCIS search a pull-off along the Tennessee River from River Canyon Road on July 30 in Chattanooga, Tenn.
Investigators with the FBI Evidence Response Team and NCIS search a pull-off along the Tennessee River from River Canyon Road on Thursday, July 30, 2015, in Chattanooga, Tenn. About 200 FBI investigators are still in Chattanooga to investigate the July, 16 shootings. A U.S. official says the gunman in the shootings in Tennessee has been identified as 24-year-old Muhammad Youssef Abdulazeez, according to the Associated Press. 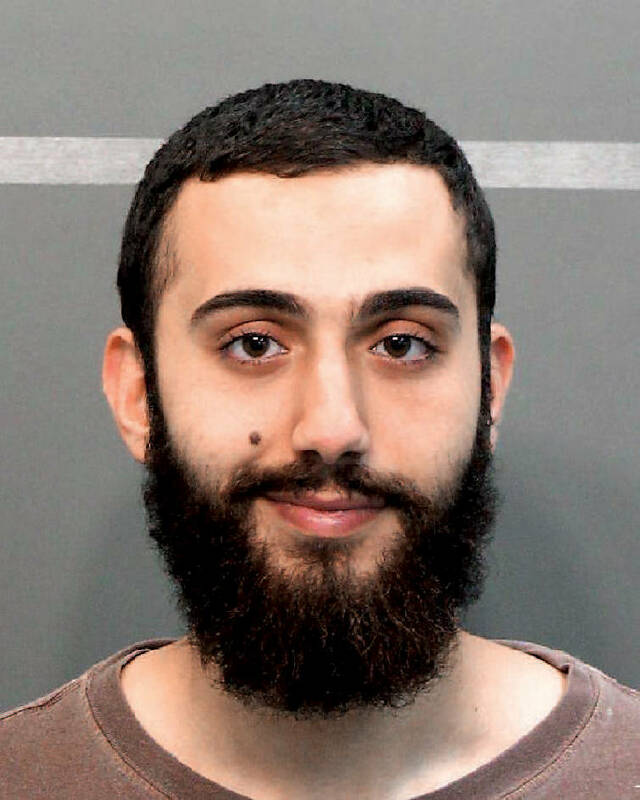 The investigation into 24-year-old Mohammad Youssef Abdulazeez's July 16 on two military sites in Chattanooga is focused on two key questions, the FBI agent in charge said Wednesday. Did anyone help Abdulazeez in the attacks? And is there anyone else who might launch a similar attack? "Those are our top two priorities for the investigation," said Ed Reinhold, special agent in charge. For 17 days after the attack, FBI agents worked side by side with state, local and other federal investigators in the Hamilton County Emergency Operations Center on Amnicola Highway to find clues to those questions. The room is designed to handle just this kind of city-stopping event, and its desks and computers and phones and screens are only filled in the aftermath of a major emergency. For more than two weeks after the attack, it was full. Then on Sunday, the FBI packed up and everyone moved out. "They left it immaculate, as if no one had been there," said Amy Maxwell, public information officer at Hamilton County Emergency Services. But FBI agents will continue to work the case out of their downtown Chattanooga offices, Reinhold said Wednesday. 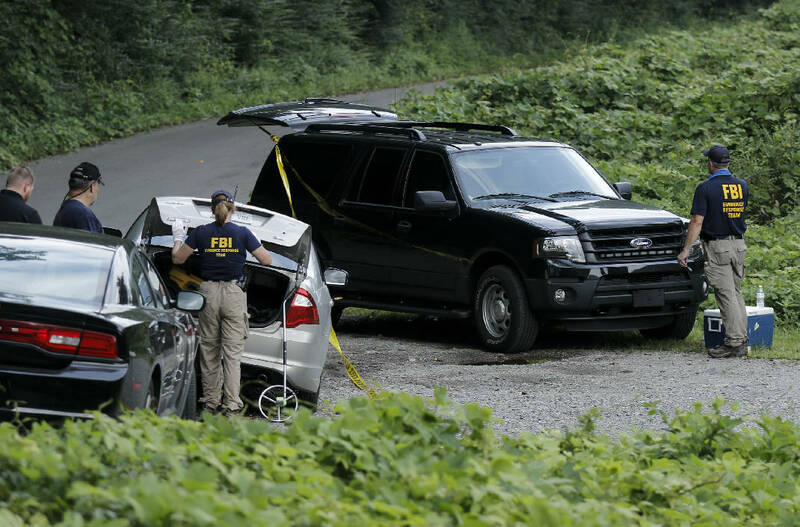 He still has about 130 FBI employees working the case in Chattanooga, and about another 70 working from Knoxville and Washington, D.C. Days after the shootings, between 700 and 1,000 FBI agents descended on Chattanooga. "We're still running a 24/7 operation," Reinhold said. The FBI has checked out "well over" 600 leads in the case, he added, although he declined to say how many of those leads are still active. He also declined to release any new details about what evidence the investigators have found, beyond what is already known: that Abdulazeez first opened fire on a military recruiting center on Lee Highway, then drove a rented Mustang to the U.S. Naval and Marine Reserve Center on Amnicola Highway, where he stormed the building and killed four Marines and a Navy specialist. Although at least one Navy officer fired at Abdulazeez, he was shot and killed by Chattanooga police. Hours after the shooting, FBI investigators said Abdulazeez was the sole gunman, but added that they had not ruled out accomplices. In the weeks since, FBI agents have been spotted searching riverbanks and highways and apartment complexes. The six men who died have been buried. Politicians have called for federal policy changes to allow service members to be armed on U.S. soil. Many want to call the attack "terrorism." But through it all, FBI investigators are staying focused on those two questions: Did he have help? Are there others who'd attack again? "Obviously, we know who committed the crime, right?" Reinhold said. "The who-done-it isn't the issue, it's the why and if [there is] anybody else. This could take weeks, months, even years to be completely through with it. We're not going to stop until we are completely satisfied."